Weaning Puppies — When Do Puppies Start Eating Solid Foods? 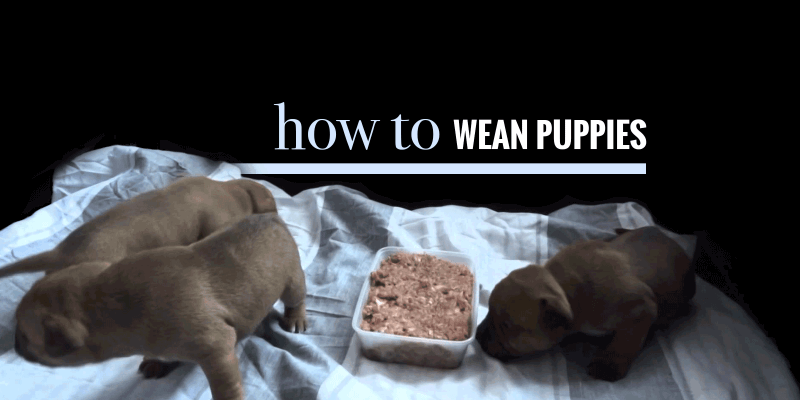 When Do Puppies Start Eating Solid Foods? 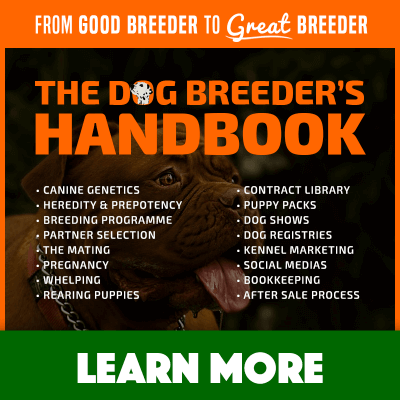 So you’ve been breeding dogs, and you are now wondering how to wean puppies and when do puppies start eating solid foods? 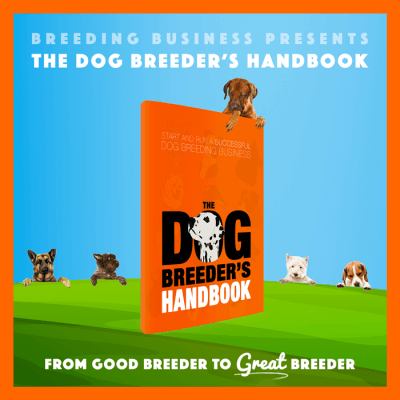 Our article explains you how to transition one or several puppies from their mother’s milk onto any solid food. 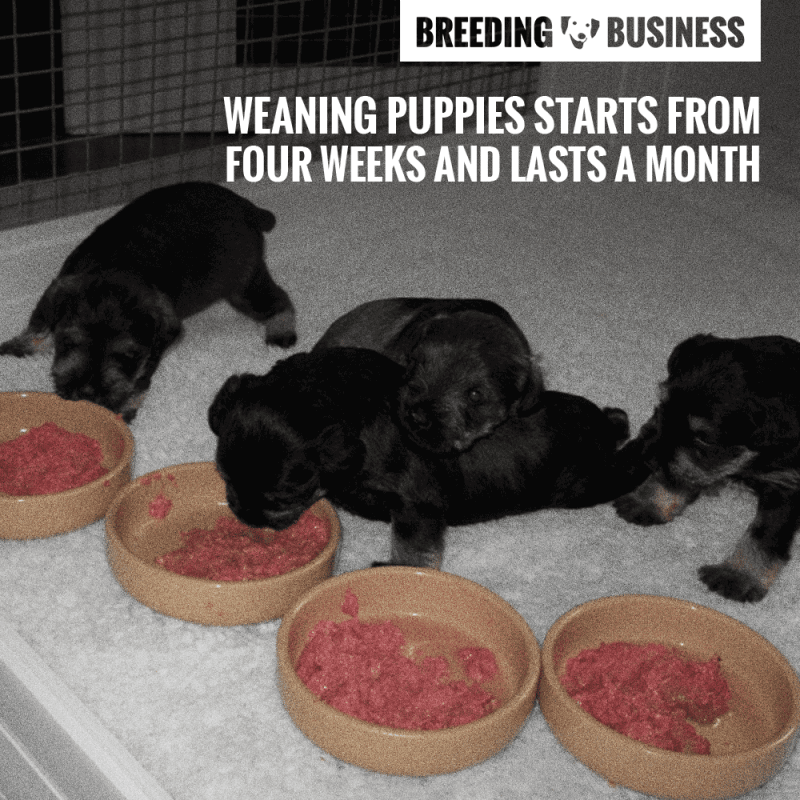 The process of weaning puppies off takes several weeks, generally a month, to fully be completed regardless of the type of solid food given (homemade, kibble, canned, raw.) 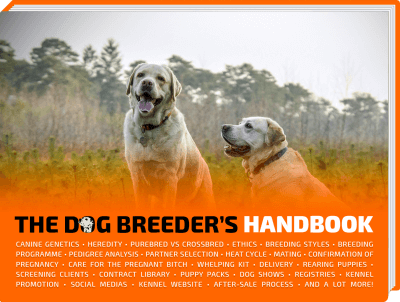 The dog breeder is a cornerstone throughout the weaning process and needs to keep track of how much food is given, eaten, and adjust accordingly. A puppy should start going towards solid food when they are about 3 to 4 weeks old and can be continued until they are 7 to 8 weeks old. Orphaned dogs and others that may have some behavioral issues may take a longer time to wean so be wary of this. You can also begin weaning puppies as soon as you see and notice that their mother is running out of milk supply or is getting thin. An additional sign that hints the start of weaning is the first sight of teeth from your pups, which may also begin at about 3 weeks of age. Watch the video below of a puppy’s very first meal. Weaning puppies should be fed at least 3 to 4 times a day. An ideal recipe or formula for weaning puppies is a mash of 12.5 ounces of puppy milk substitute and 2 cups of dry puppy food. Combine these in a blender and add water as needed – this will look like your regular baby food when it’s done. Simply add more dry food for each week that you feed your puppies. Typically, weaning puppies will eat at about an hour on the average depending on the amount of food served and their capacity to chew and consume the food. Puppies need enough food for them to grow healthy but they cannot digest much in one seating — so make sure they eat a little bit but often! The weaning period requires the dog owner to watch over their puppies to make sure they have no problems with feeding. Puppies should at least get enough weight over the course period of weaning. An ideal way of finding this out is that puppies should gain weight at least every week. 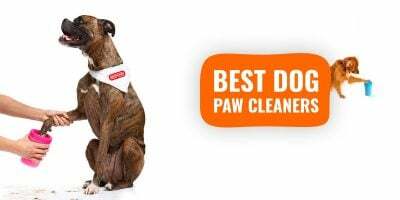 If not, you can consult a vet for advice on nutrition. In addition to that, some puppies may start to bully others while feeding, so make sure all of the pups get equal amounts by separating the dominant ones from the weaker pups (e.g. different bowls) so they also get their share of food without being held back. Because dry dog food (kibble) is manufactured with long conservation in mind, the moisture is reduced to the minimum level. This is because water, humidity and moisture are required in order for food to go off. By removing moisture, manufacturers also rid most of the food’s palatability and appeal. Therefore, the transition may take longer when starting a puppy on dry dog food from the mother’s milk. There are tons of dry dog food choices out there, but it’s hard to decide on which is the best for your puppies. It is important that you pick puppy food that meets the nutrition guidelines from the AAFCO or Association of American Feed Control Officials. This signifies that your puppy food will have the appropriate nutrients for your puppy. In addition, make sure that the label and packaging states for which stage of life should the dog food be fed to the puppies. As much as possible, avoid certain ingredients for the puppy food, such as corn and various grains, which can cause stomach upsets and allergies. Dog food that is cheap does not mean it is nutritious – always check the label for the content. A puppy should start going towards solid food when they are about 3 to 4 weeks old and can be continued until they are 7 to 8 weeks old. Make sure that the dog food is given with just the right amount so as not to overfeed or underfeed them for their current life stage. As mentioned above, most dog foods for puppies do come with feeding instructions and indications for you to follow, such as the per-serving amounts. Decreasing the amount of food you feed the weaning puppies is important so that you do not overfeed them and cause digestion upsets. Smaller and younger pups will need all of the nutrients and vitamins they need to grow up healthily. 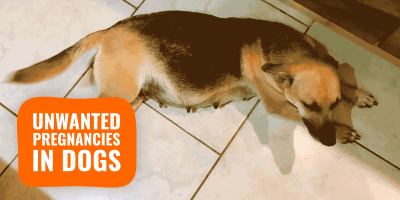 If your puppies don’t seem to feed well on the food then you might need to add some tidbits. For instance, you can add disposable housebreaking pads to get them interested. You can also add a cup of hot water to ensure that the kibble and leave it for 15 minutes. In this way, the kibble will be soft enough and your puppies will have less trouble feeding on them. How much nutrients should I actually put on the weaning puppy food? An amount of 25 to 35 grams of protein is recommended so that your pups grow up to be strong. In fact, puppies actually require more protein content than their parents and older dogs. Aside from their mother’s milk, you can also use commercial nursing milk to give them enough vitamins and minerals. Use this milk as their water for drinking when they are thirsty. Goat milk is a good substitute for cow’s milk. Goat milk typically contains 10.9 grams of 4% of protein, 327 mg or 33% of calcium and various other vitamins such as vitamin A (10%), vitamin D (7%) and vitamin c (5%). It’s a great nursing milk substitute. Consider only commercial milk that says “puppy formula”, which contains amino acids, protein and minerals that are suited for young pups. Don’t give them cow’s milk, as they may lead to diarrhea, since dogs are usually lactose-intolerant. 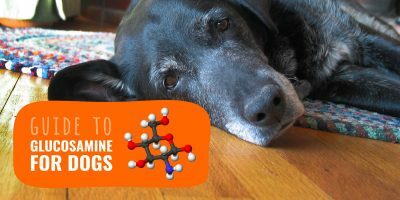 See our full article about food allergies in dogs. When your puppies seem to have gotten used to solid food, you can finally end the transition by giving them little to no milk at all. Typically, at about 8 weeks of age, a puppy may have already been accustomed to kibble or related food. Congratulations, you have just transitioned your puppies to solid food!